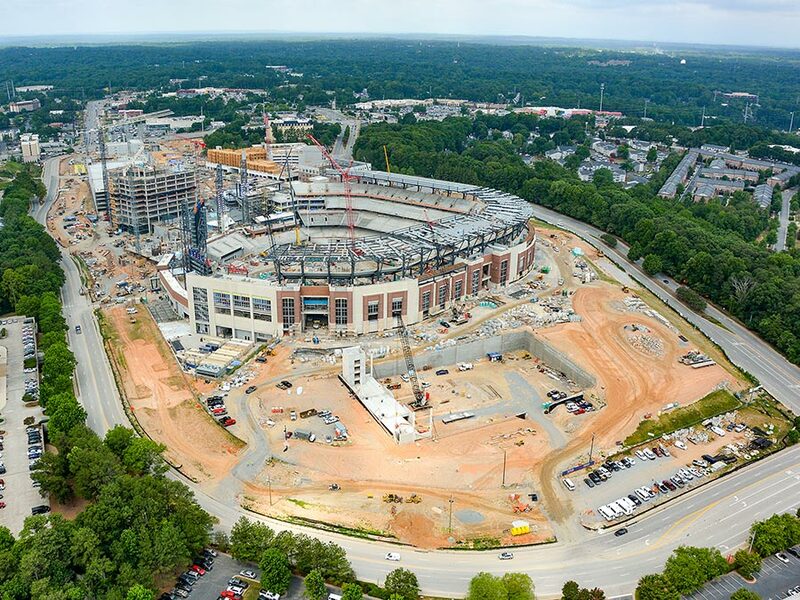 The new home of the Atlanta Braves is the first of its kind — a destination that will simultaneously build and integrate a state-of-the-art Major League Baseball ballpark with a multi-use development and community. 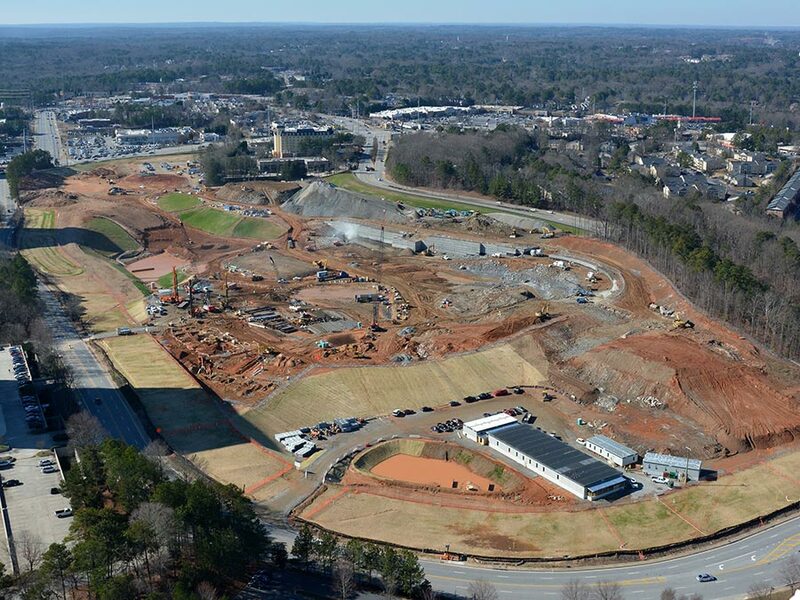 The terrain was difficult – surrounding developments and utility easements all stand in its shadows, but the site was ready to welcome fans opening day 2017. 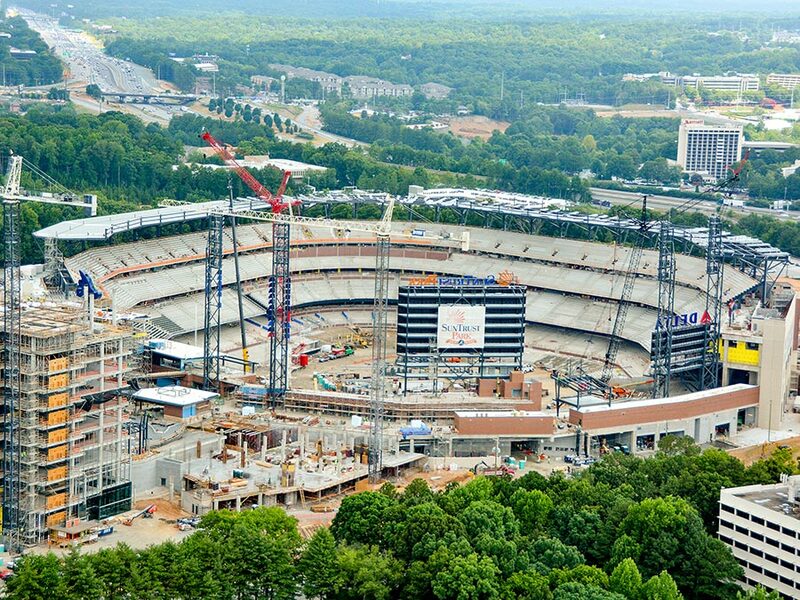 As always, time was of the essence with the $672-million SunTrust Park. 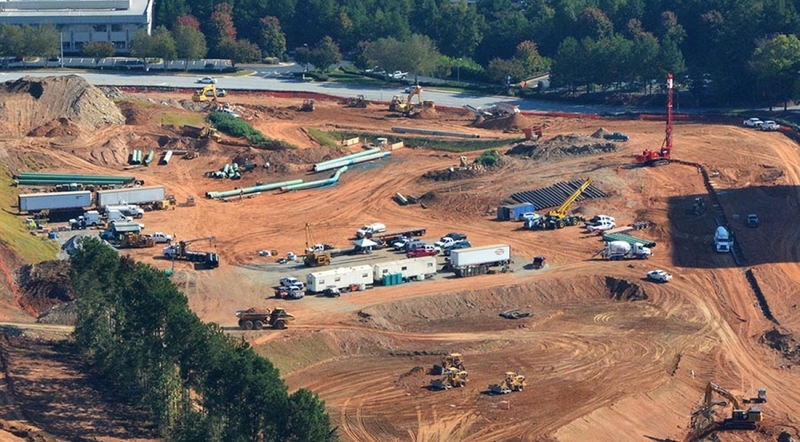 Fortunately for the joint venture site development company American Builders, they enlisted Plateau Excavation out of Austell, Ga., for the grading and site package. Plateau Excavation enlisted LK Gregory for the blasting that took place and on many other occasions in the Southeast including the Charlotte Douglas International Airport in Charlotte, N.C., and Aspen Heights Student Center in Murfreesboro, Tenn., as well as numerous projects in Georgia. “With a schedule that was heavily dependent on drilling and blasting, we had to increase production at every opportunity as it directly affected the crushing operation, wall operations, and most importantly for us, the mass grading. 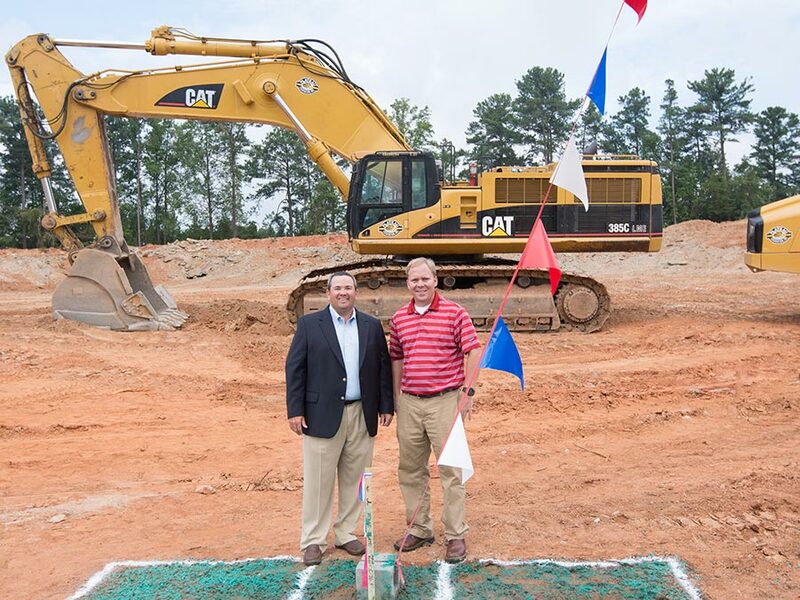 The drilling and blasting was an important component of our critical path schedule” said Carroll. 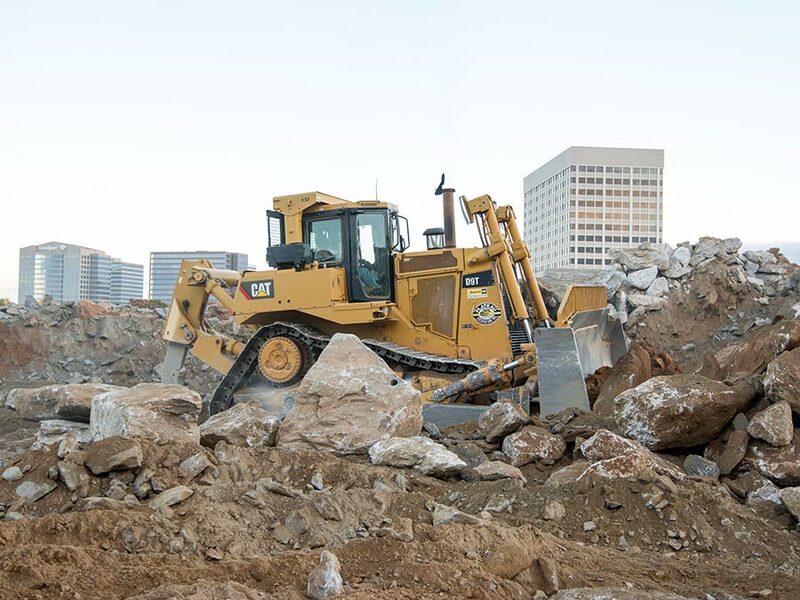 Hauled off 50,000 truckloads of material, moved a total of 850,000 cubic yards of material, blasted 155,000 cubic yards of rock, crushed 170,000 tons of material. 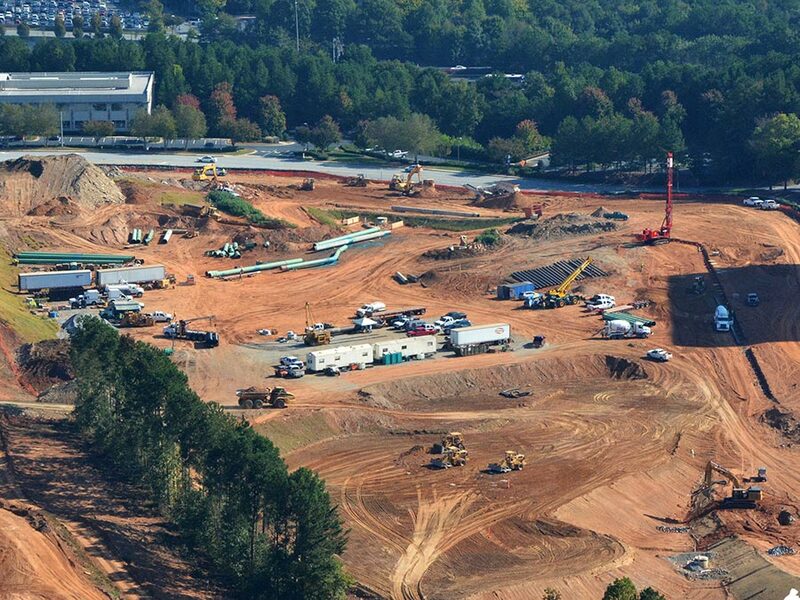 The estimated $1 million drilling and blasting work on the stadium site took place under the scrutiny of countless passersby at the intersection of Interstates I-285 and I-75.